This beautiful double picture frame can be personalised to your liking. There is a large choice of colours, materials and engraving options available. 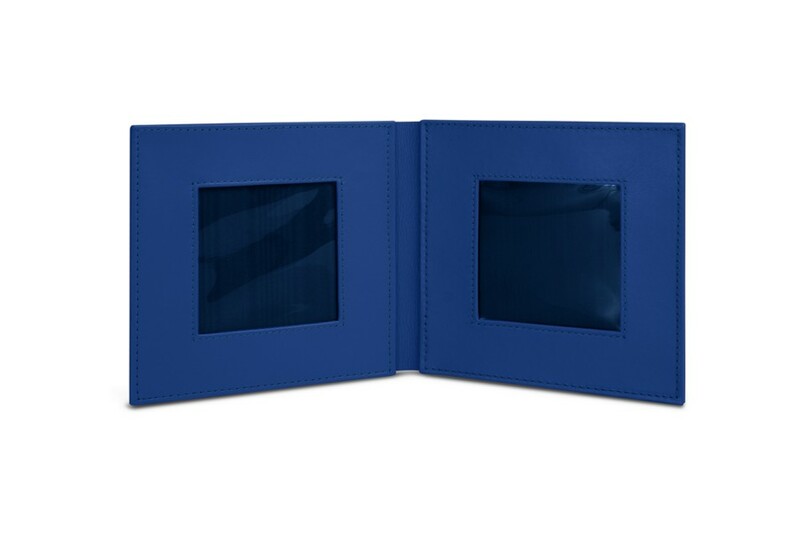 Crafted from high-quality leather, this double picture frame is the ideal accessory to highlight your favourite photos. It will have no trouble finding a place on your end table, desk, or sideboard. 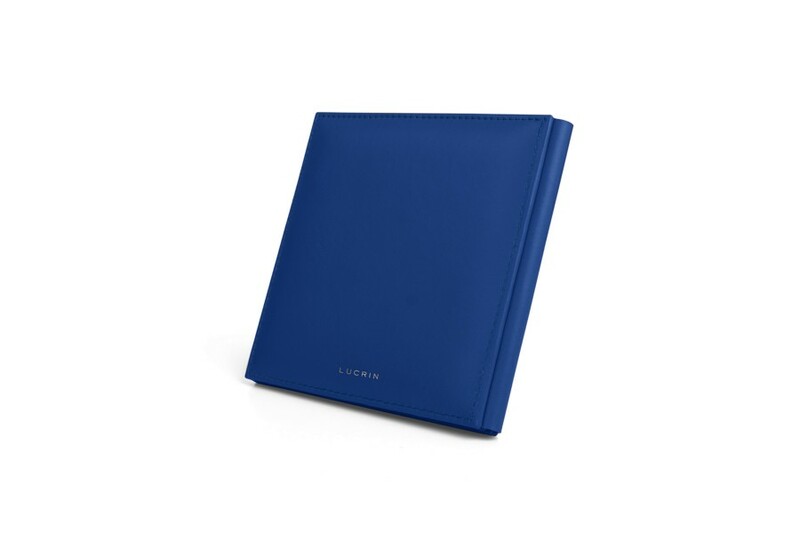 Easy to pack up and transport, the frame can also accompany you on business trips. Slide a photo of your loved ones into each side and keep them with you no matter where you're working. Both photos are protected by a flexible transparent plastic pane.